Your enquiry will be passed onto the correct business team within Vodafone, who will respond back to you. For personal account enquiries, please visit your local country website for help and advice as we are unable to support at a global level. 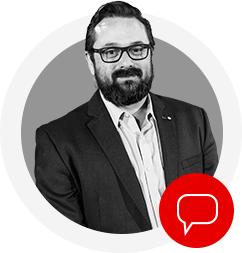 Vodafone Enterprise is the specialist business division within Vodafone which provides managed communications services to many of the worlds leading global companies. Those who see most clearly know the power of a good vantage point. 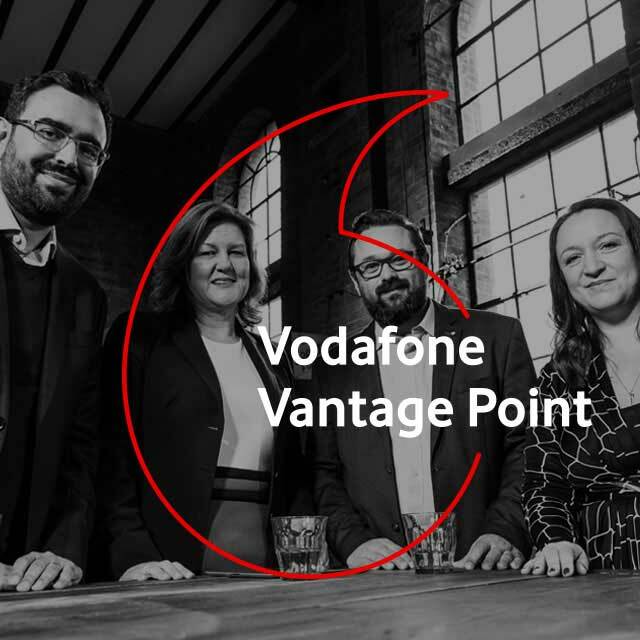 We’ve interviewed futurists, academics and thought leaders to bring you the Vodafone Vantage Point webcast. 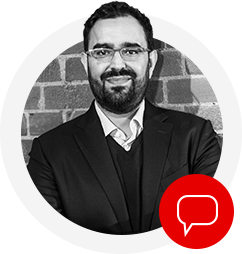 It’s your fresh perspective on business transformation and the drivers of change building a new digital landscape. Ready to disrupt your business from within? In nature, organisms respond to change by changing themselves. It’s adapt or perish – either meet challenging new conditions with an innovative response, or pay the price. It’s the same in business. Today, key drivers of change are transforming the business landscape, and the enterprise must respond. So, are you ready to become your company’s biggest challenger, and meet change with change? The enterprise. The workforce. Consumers. All three groups find themselves at the epicentre of a shifting business landscape. Read our PDF guides for a clearer picture on how you can embrace the drivers of change and build for an exciting digital future. Understand the drivers of change transforming the enterprise – rapid reinvention, the network of networks and data ownership – and learn how you can use them to thrive in the new Gigabit Society. 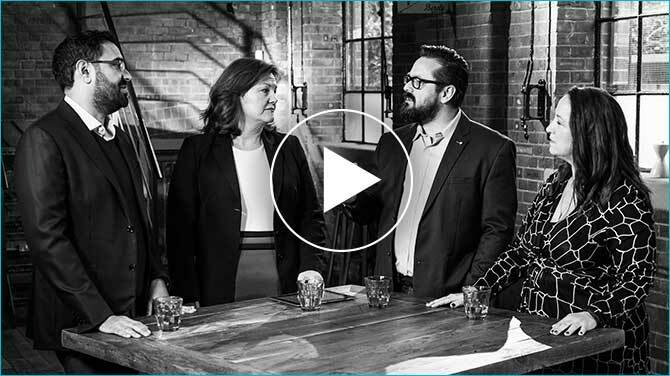 Find out how the quantifiable workforce, pop-up teams and the intelligent executive are transforming how businesses should think about workplace culture. Today’s consumers expect more. Can you deliver it? Learn how drivers of change including the virtual place, the holistic consumer and new consumer industries are transforming expectations. 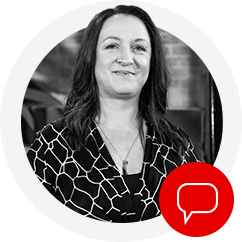 Get in touch and find out how Vodafone can help you embrace the drivers of change. 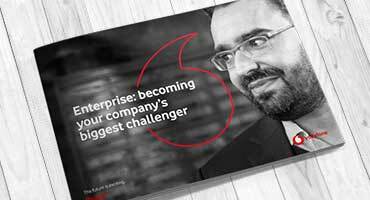 Vodafone Enterprise is the specialist business division within Vodafone which provides managed communications services to many of the world's leading global companies. 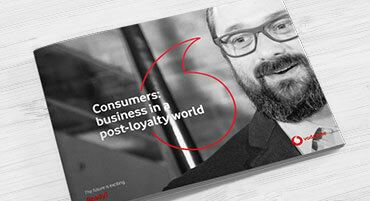 Would you like to receive marketing communications from Vodafone Enterprise? By signing up you will receive our thought leadership, research reports and insight, invitations to our events and updates on our products and solutions. © Vodafone Limited. Registered Office: Vodafone House, The Connection, Newbury, Berkshire, RG14 2FN. Registered in England No 1471587.